How many times in your life has a DVD saved the day? From entertaining fidgety kids on long trips to curing the rainy day blues, I think we can all agree that renting a DVD can be a busy Mom's secret weapon. Taking the whole family down to your local movie rental store can end up being an hour long ordeal. By the time you get home you're too tired to even watch the movie and what seemed like a great idea ended up being quite a chore. Luckily, there's a great solution! 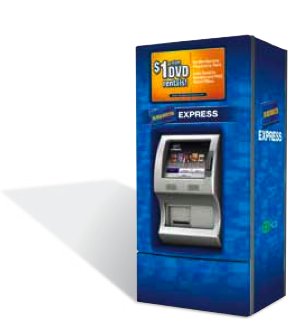 Moms, here is your newest secret weapon: BLOCKBUSTER Express™ kiosks. They make renting DVDs fast, easy, and affordable! 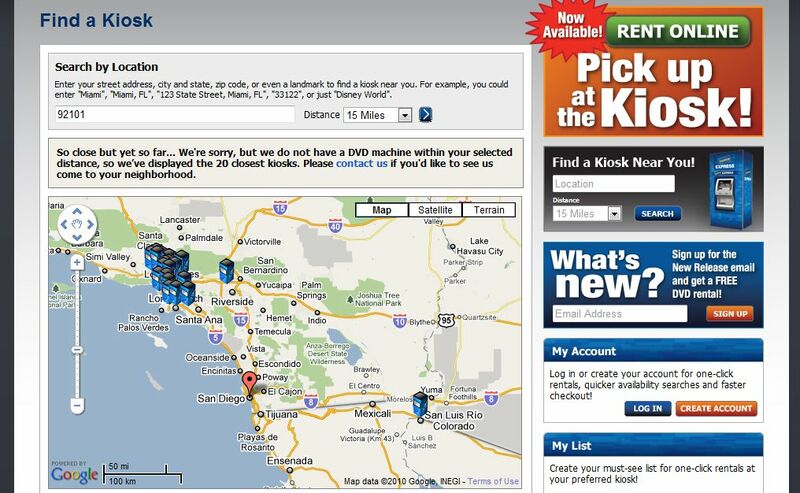 You can rent DVDs online for only $1 per night at blockbusterexpress.com and you don't even need a membership to do it. 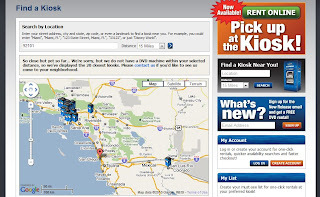 Through the rent online feature at blockbusterexpress.com, you can create a favorites list, browse available movies at your preferred kiosk, complete the rental of up to three movies at once online and then pick up the DVDs from the kiosk at your convenience. Now you can spend less time renting and more time enjoying your DVDs with your family. Start planning your next movie night tonight! BLOCKBUSTER Express offered a special Rent One Get One Free coupon code for MomSelect members to use and share with all of my friends, family and followers. The coupon code is 555G13B. When you rent a movie at the regular price using the code in the banner above*, you'll receive the first night's rental on the second movie FREE. This offer expires on 3/31 so make sure to take advantage of it soon and encourage your friends to do the same! So what are you waiting for? Head on over to blockbusterexpress.com to check out their great new releases! From family friendly features like The Princess and The Frog and The Blind Side to date night picks like Twilight: New Moon and Did You Hear About the Morgans?, there's sure to be a title for even the pickiest movie watcher! Find a kiosk near you! Click here and enter your zip code. Order some dinner to go and relax with a movie! Unfortunately, as big as San Diego is, there isn't one near by! For all of the latest news on BLOCKBUSTER Express you can follow them on Twitter and on Facebook. *Code is valid thru 3/31/2010. When you rent a movie at the regular price, you'll receive the first night's rental on the second movie FREE. Extra night charges and taxes apply. Limit one per customer. May not be combined with any other offer. Rental terms and conditions apply. Not valid at Blockbuster store locations.